Come join us and celebrate Fabulous YOU!. 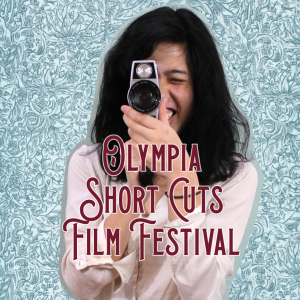 Bittersweet Chocolates of Olympia will be here! Get·20% OFF select jewelry and get a free gift with purchase. Enter to win a gift basket ($300 value) with your purchase!